Chinese Smartphone manufacturer Xiaomi is all set to launch its much awaited Redmi 3S in India. Yes! Xiaomi is rolling out invites for the web launch of Redmi 3S which will be streamed live on company’s official website on August 3rd at noon. The Redmi series has been in demand in India as Redmi 2 and Redmi 2 Prime continue to rake in great sales figures for the company. Xiaomi is expected to price its budget smartphone Redmi 3S somewhere close to what it costs in homeland China. Talking of specifications and features, the Redmi 3S packs slightly upgraded hardware as compared to the Redmi 3. It comes fitted with a fingerprint sensor at the back, has hybrid dual SIM slot and is running on MIUI 7 operating system. Xiaomi Redmi 3S specification includes a 5-inch HD display with 1280×720 pixel resolution, Qualcomm’s Snapdragon 430 chipset, Adreno 505GPU, 2GB of RAM and 16GB internal storage. The Redmi 3S comes with metal unibody outfit with 8.5mm thick waistline. It bears a 13-megapxiel rear camera and a 5-megapixel front-facing camera. 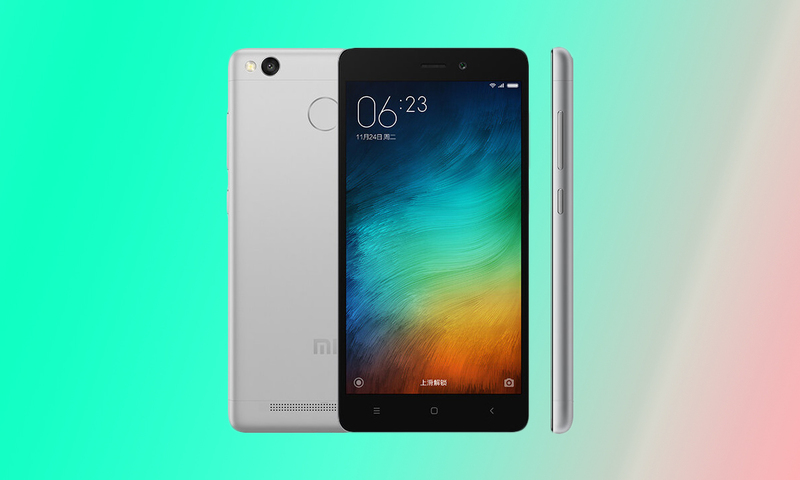 Xiaomi Redmi 3s is priced at 699 yuan (Rs. 7199 approx.) for the 2GB RAM /16GB storage version and the 3GB RAM/32GB variant is priced at 899 yuan (Rs. 9165 approx.). Most probably, Xiaomi will roll out Redmi 3S in India in Dark Gray, Silver and Gold color options. Xiaomi has been pro-active this year with its product launch in India. So far in 2016, Xiaomi has thoughtfully expanded its portfolio in India with every new product targeting a different set of users base. It is also striving to bring more of its product to India in near future.